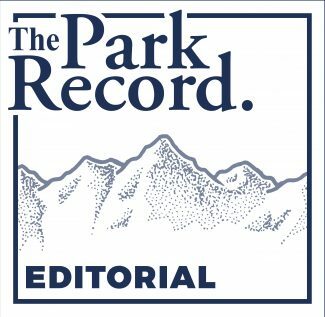 It was the last thing that anyone in the Park City community wanted to hear. On Friday, Summit County law enforcement officials announced that they had intercepted shipments of synthetic drugs ordered from China via the dark web and destined for Park City. At least one of the teens responsible, the authorities said, was also involved in acquiring the opioids that caused the deaths of 13-year-olds Ryan Ainsworth and Grant Seaver in 2016. For many parents and community members, the news came like a punch to the gut. 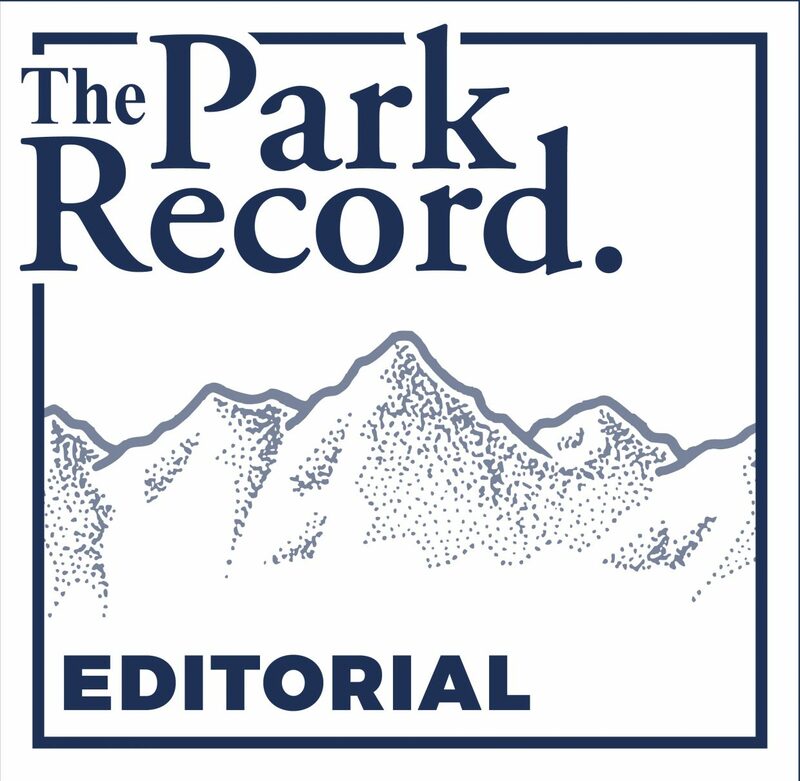 The deaths of the boys nearly two years ago, and the circumstances surrounding them, was one of the most devastating events in Park City’s history. As the community mourned, the worry that the synthetic opioid that killed the boys could endanger other youngsters was palpable. It was hard to fathom that something so tragic was possible in our beautiful mountain town. The grief and the fear changed the community. On Friday, that anxiety returned. We are fortunate that law enforcement confiscated at least some of the drug shipments, but officials were uncertain whether there have been others they didn’t catch. They warned residents to be on alert for suspicious packages and urged parents to talk to their children about the possibility that dangerous synthetic drugs are present in the community. It was a reminder that, for all the progress we’ve made, the fight to keep dangerous substances out of the hands of our children rages on. There’s now plenty of motivation to redouble our efforts. Over the last two years, a broad effort to educate children and parents about the dangers of drugs in our schools has made our community much safer. The Park City School District, for one, has prioritized the wellness of students along with their education. Local governments have funded increases to the area’s substance abuse and mental health services. Several nonprofits throughout the area have also put their weight behind the cause. Rather than shying away from the uncomfortable topic, our community has confronted it. At the moment, that means heeding the warning that accompanied last week’s announcement. Hopefully, that will minimize the possible threat from this incident. Then, we must continue the effort. As officials made clear in the wake of the 2016 deaths, it’s not an issue for only our schools or law enforcement to figure out. Everyone needs to do their part, beginning with parents educating their children about the topic. When it comes to the very real problem of drugs among our youth, we can’t let our guard down. Our community, unfortunately, knows too well the danger we face if we do.